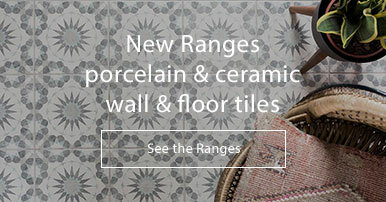 The Lavagna collection perfectly showcases Casalgrande's ability to create elegant and stylish tiles. 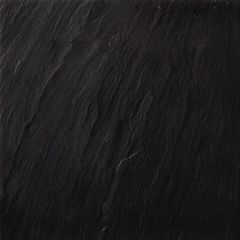 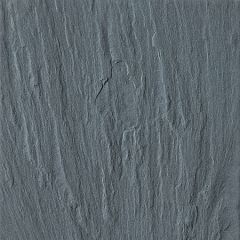 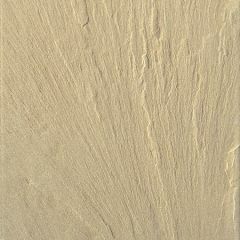 These slate effect porcelain tiles feature an authentic textured look that rivals real slate! 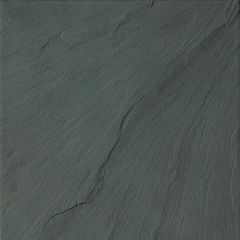 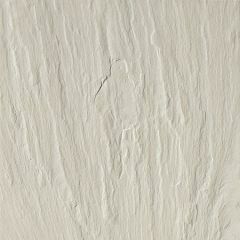 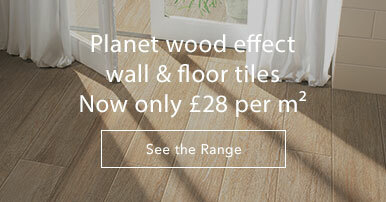 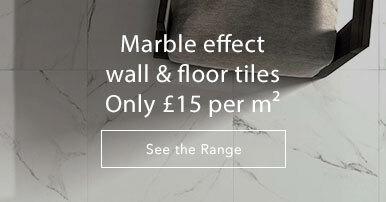 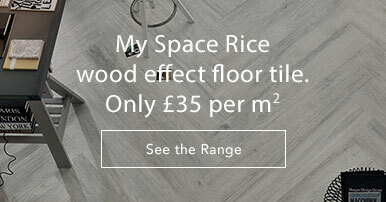 Available in five colours, these tiles are stunning and distinctive. 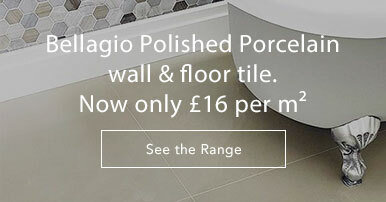 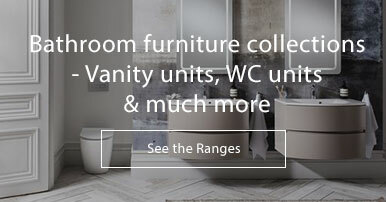 Please view the Lavagna website for more information.